Out of the millions of websites in the world, you just landed here. Pretty amazing if you think about it. But was it pure coincidence? Or fate? You decide. 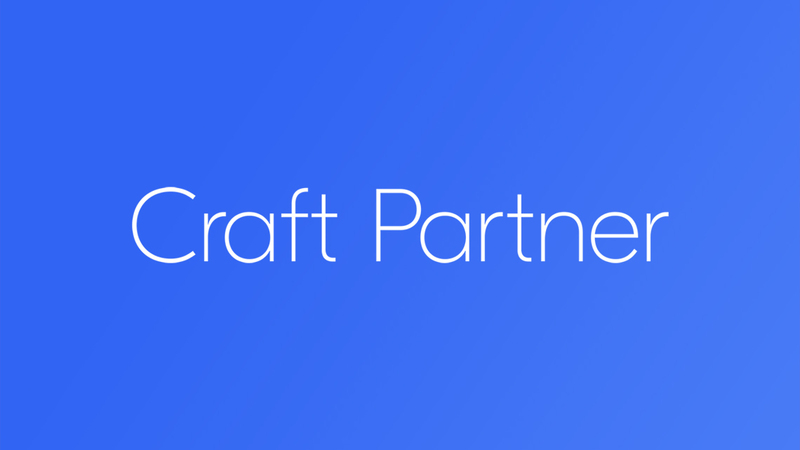 Recently, the Tungsten Web Team underwent a rigorous Craft Verified Partner process and have officially become a Craft Partner. We are now endorsed by the team behind Craft CMS platform.